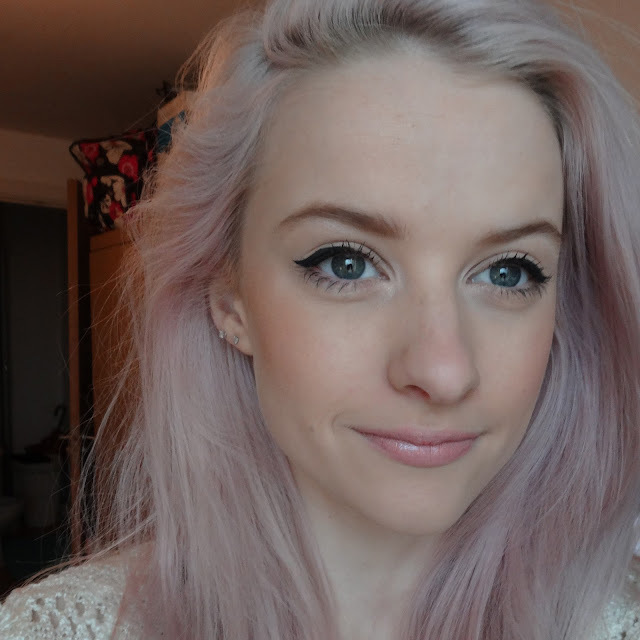 I was really intrigued to try the Urban Decay Naked Skin after using and loving my Naked 2 and Basics palettes. 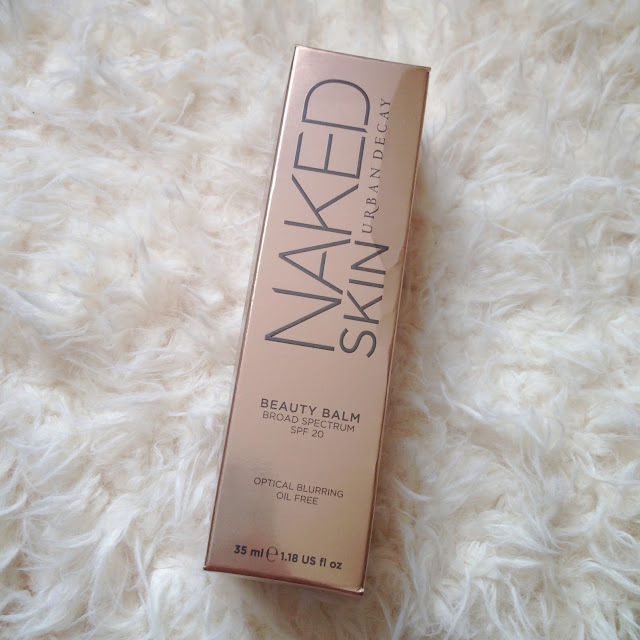 I hadn’t tried any other Urban Decay products and wanted to see if their other beauty products were just as good. It was also the first beauty balm that I had tried and I wanted to see if they were worth the hype. First of all the product has a lot of qualities that I really liked, such as being oil free, SPF 20 and consisting of ‘DNA Repair’ properties although I’m not sure exactly how that works – it sounds pretty impressive though. The product smells like mint which I wasn’t expecting, and I’m not overly sure whether I like this about it. It doesnt bother me too much, but I do like foundations when they smell lovely and fresh, so mint was quite a change from the norm. 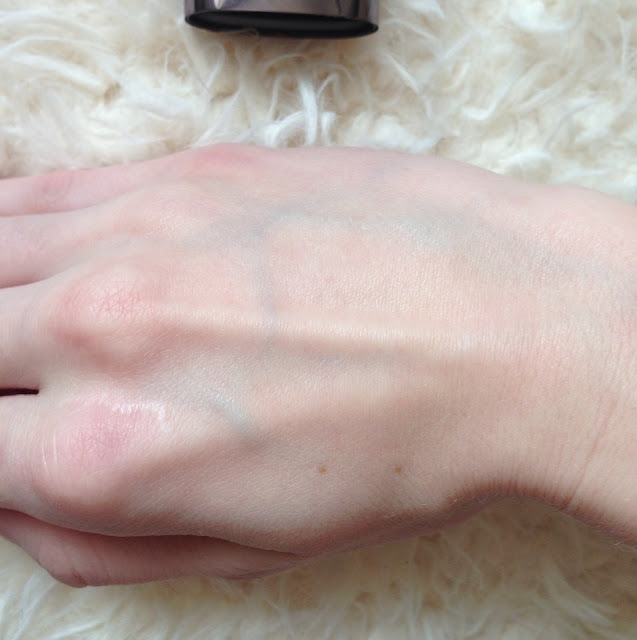 As you can see from the swatches above, the product comes out quite dark and I was worried that it would be completely wrong for my skin tone. It also has pink undertones which I tend to stay away from, always opting for yellow as it suits my skin tone much more. Yet, when the product is worked into the skin, it does not stay extremely dark and instead blends really far to spread the colour and shade. I was surprised at how far a little went actually and this was quite impressive to see. 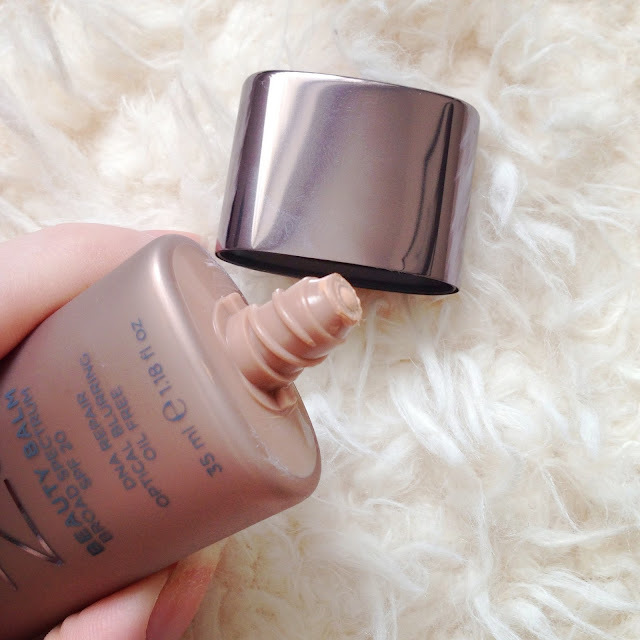 The colour that comes out the tube does not transfer to your face and instead it just adds a sheen of glowing, tanned colour. The shade is actually really subtle and just right from my skintone. But I’m sure that as it is a beauty balm, it could work for many skintones and look just as lovely. The product also feels really moisturising and light, leaving your face feeling quite silky afterwords. 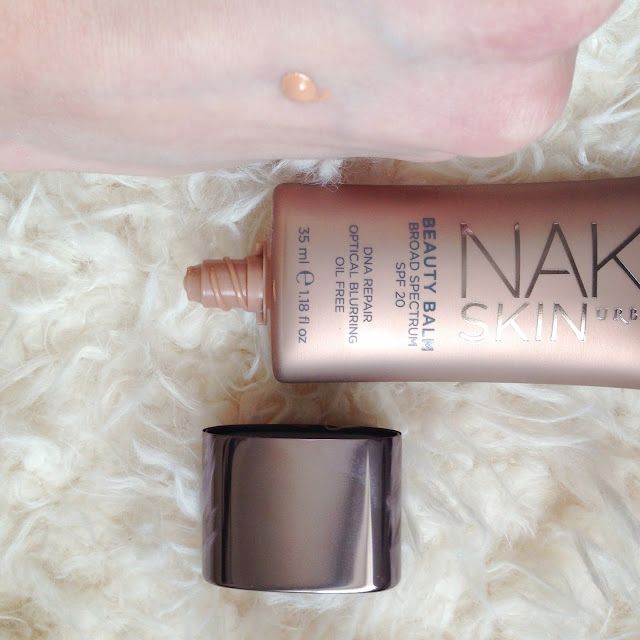 However, the overall coverage is fairly low but I didn’t expect anything more from a beauty balm, so if you are after something light and low coverage, then this is a good choice. But for me, I prefer higher coverage and for my skin to look one tone rather than allowing my nose and cheeks to stay rosy. The product is supposed to look invisible on the skin whilst reducing pores, fine lines and redness. I guess that this is correct, as it did look invisible and like I was not wearing anything on my face. It did also reduce redness, but not to the extent that I usually like. 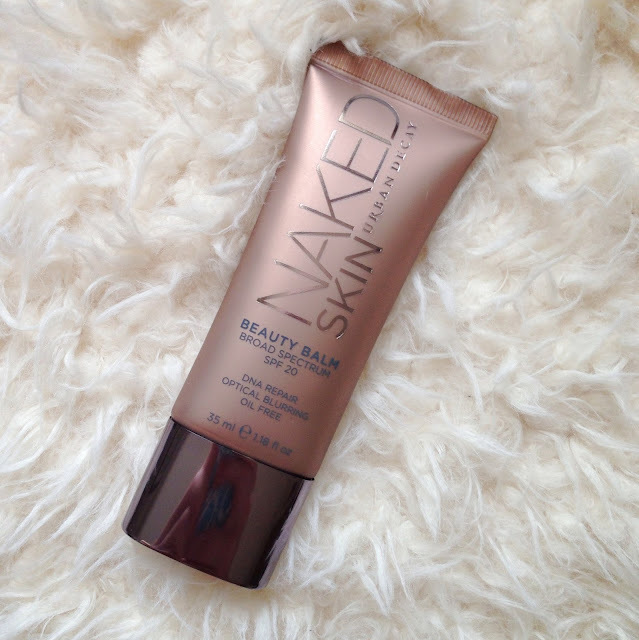 Because of this, the Naked Skin is not something I would personally buy again and I would look for a product with a tad more coverage. But I think that in summer this could be a lovely, light change from foundation and something that I might start to pay more attention to. What do you all think of the Naked Skin? In fact, what do you think of beauty balms in general? Can you recommend any?